We’ve discussed the housing price situation in several of our prior posts, and how experts predicted the market to level off over the course of this year. 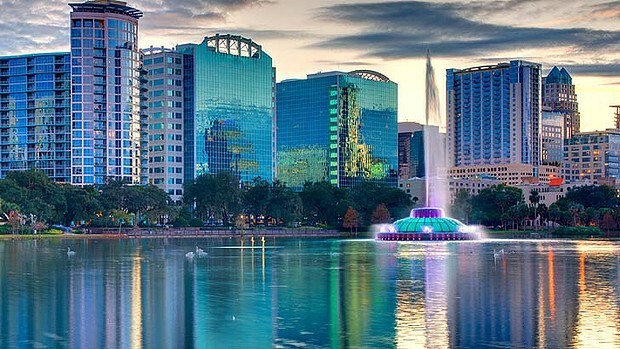 While the city of Orlando still has one of the most affordable housing markets in the country for interested homebuyers, a new study shows that prices continue to climb in comparison to the average household income in Orlando. Home buyers in the area spent on average between 17 to 20 percent of their earnings on their home payments. This correlated well with the national average of 19 percent (calculated from 1,200 metro areas). However, buyers were only spending about 12 percent of their income in 2010 (this was considered the low point of Central Florida’s boom-to-bust real estate market). Despite the bump in prices, most families have two wage earners and can still afford to own a home in Orlando. The median price for a single family home in Orlando was $165,100 as of June. The low point for home prices in the area was just about four years ago when the median actually dipped below $100,000. According to the vice president of RealtyTrac, Daren Blomquist, the company’s latest report suggests that home prices could still increase a little before buyers should start worrying about another housing bubble situation. Is Buying Still the Better Option in Orlando? 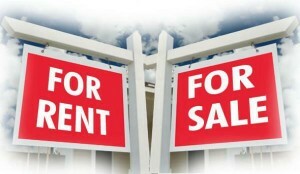 Renting in Orlando has not been a frugal option in recent years. In fact, Orlando rent prices were one of the least affordable in the entire country. 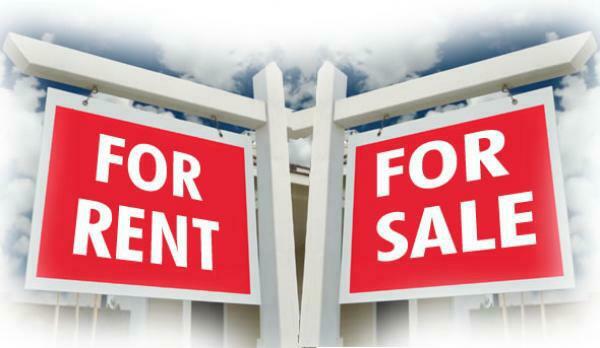 The average rent was $930 in April (stats provided by ALN Apartment Data Inc.), and renters were spending about 34.3 percent of their income. Of the counties that comprise Central Florida, Osceola County has traditionally been the least affordable. This area has a larger concentration of service-sector jobs which pay less overall. Homeowners have been paying an average of 23.4 percent of their incomes in mortgage over the last 14 years. Seminole County by comparison is a bit more upscale, and the average homeowner spends about 20.95 percent of their income on house payments. The annual household wage is about $10,000 higher in Seminole County on average. People in Seminole County were spending 34.2 percent of their income. People in Osceola were paying 41.6 percent of their income. Despite the increased price, we still have to say that buying a home is a better option than many people realize. 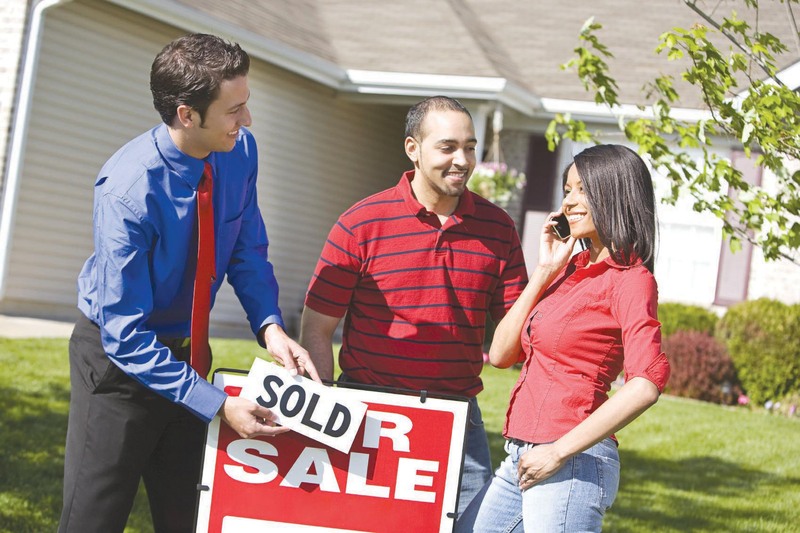 Then again, if the cost of homeownership has gotten to high and you are looking to sell your home quickly, then we recommend looking into selling your home for cash. If it’s sounds interesting, you can learn more about the process here.